PROPERTY WILL NOT GO FHA, VA, USDA OR VA. â Seller will not complete any repairs to the subject property, either lender or buyer requested. The property is sold in AS IS conditionâ . 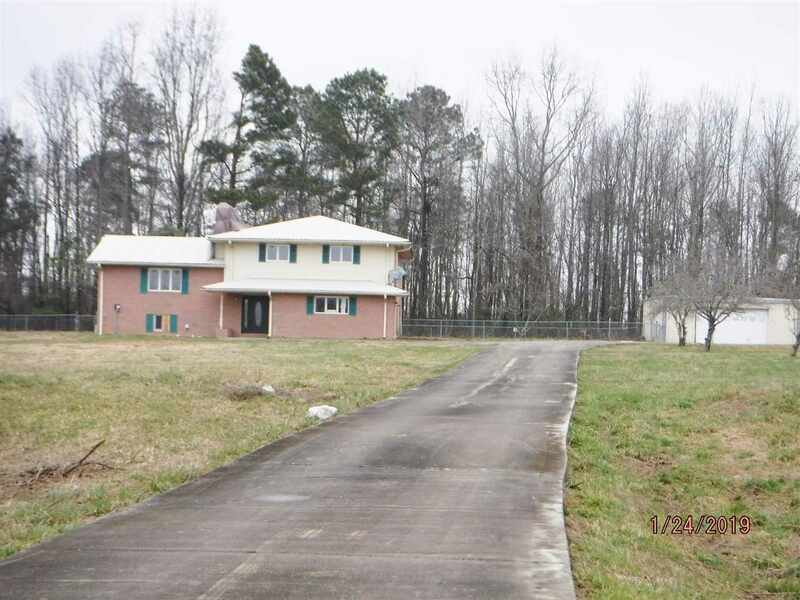 5 ACRES, LEVEL, POND, HEAT AND AIR DOES NOT WORK WILL NOT GO FHA, USDA, RD OR VA NEEDS TO FHA REHAB LOAN OR CONVENTIONIAL IN HOUSE LOAN LENDERS LETTER MUST STATE NO REPAIRS BEFORE CLOSING REQUIRED BY LENDER.